Location based reminders. Add in a list of places to go and things to buy. If you are ever near one of those places. Admoneo will notify you that the store is nearby and what you have to buy there. 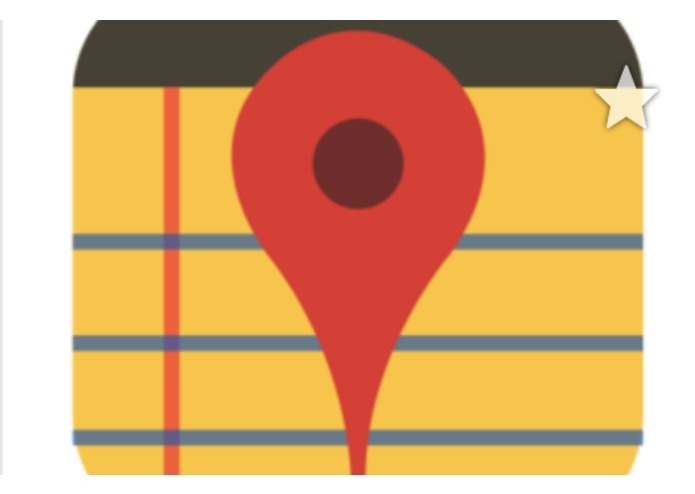 Admoneo is unique in that it will search not for a specific store location but for a location near you.